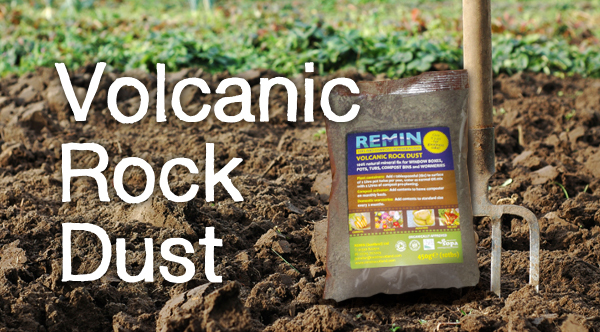 Rock Dust adds essential Minerals and Trace Elements to help grow healthy plants and vegetables. 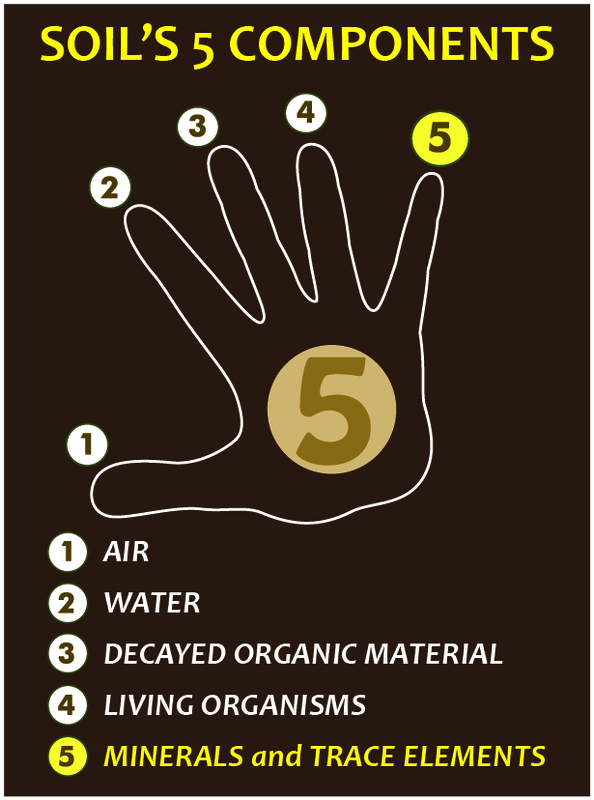 Minerals & Trace Elements are the smallest of soil’s five components. They make up a tiny percentage of each harvest yet most plant foods only replace a few of these in limited amounts. Volcanic soil is very fertile because of the rich supply of minerals and trace elements in the volcanic rock. Over millennia it is ground down and spread by glacier. 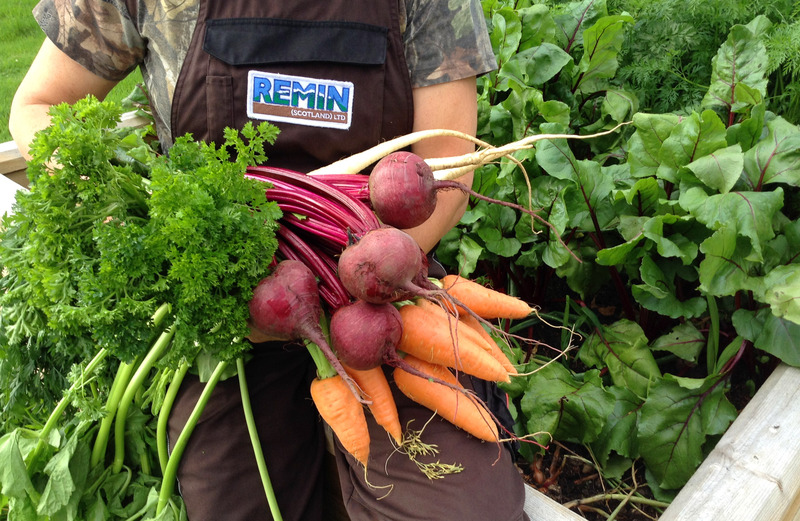 Adding REMIN rock dust puts natural goodness back into the soil, perfect for growing potatoes and other veg. WCF Horticulture is offering 15 individual 450g sachets of Rock Dust in a shelf-ready merchandised display box (product card on the front of the box and a tear-off lid). This superb product is on offer at an introductory price of £15.00 per box.